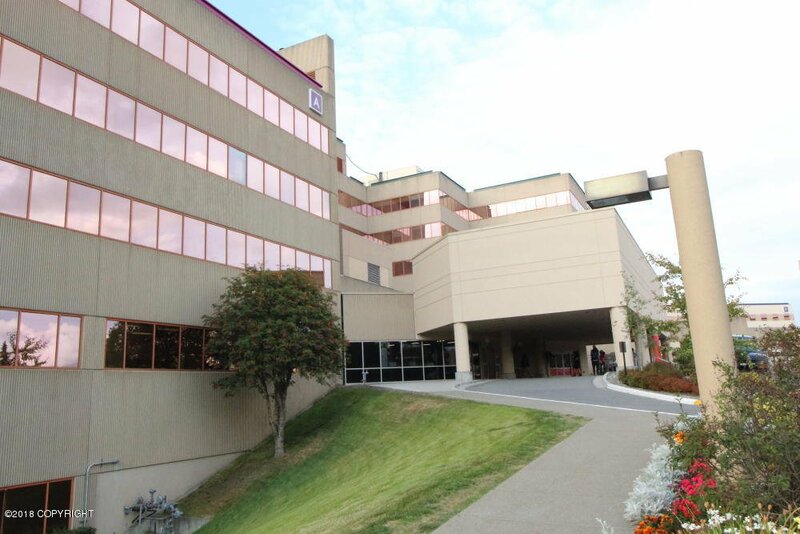 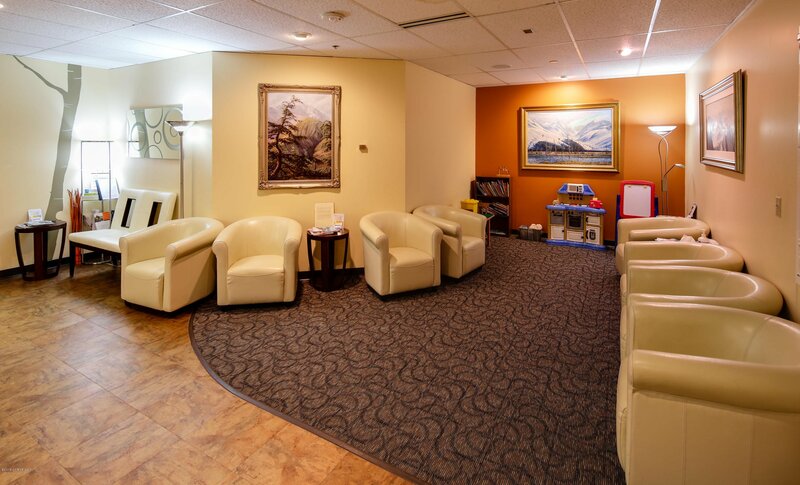 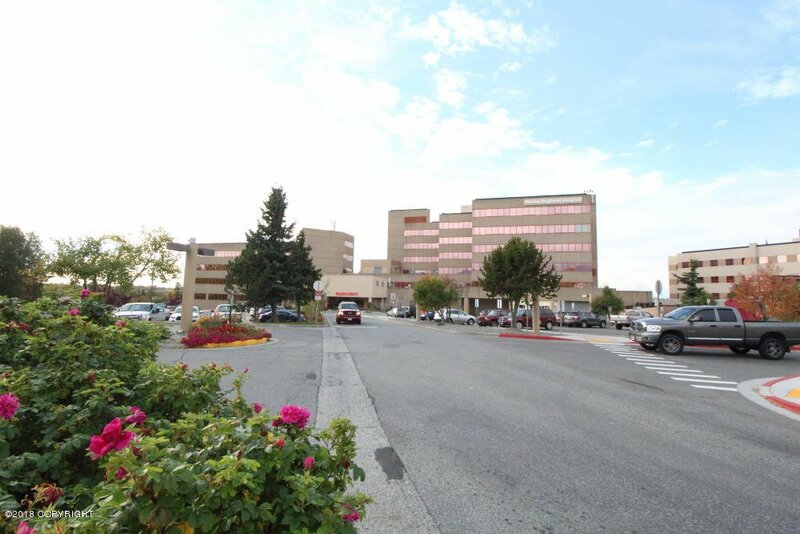 Medical office condo for sale in Alaska Regional Campus' main building. 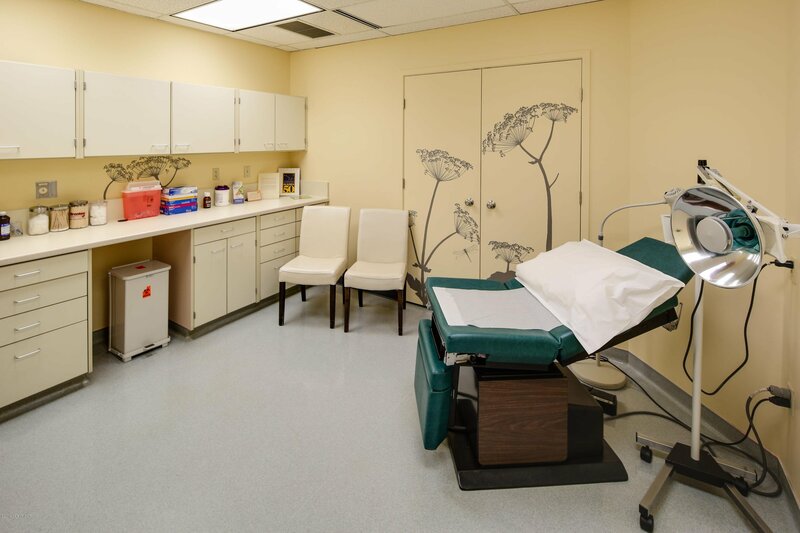 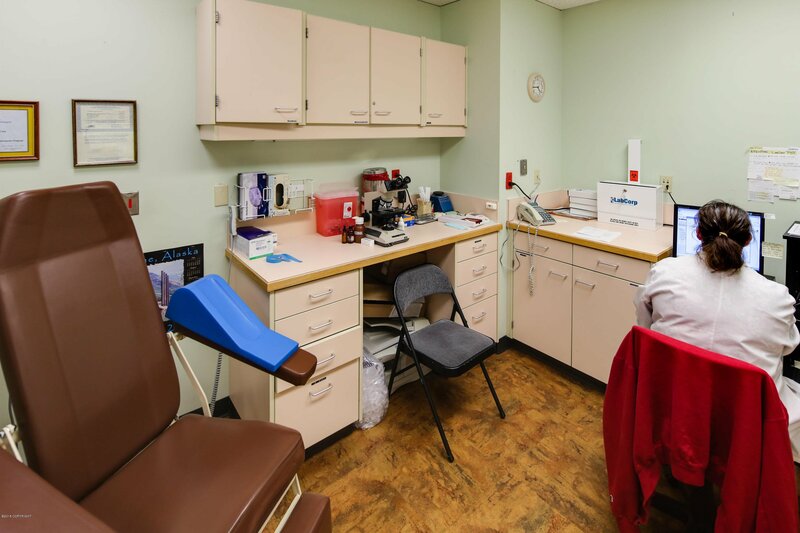 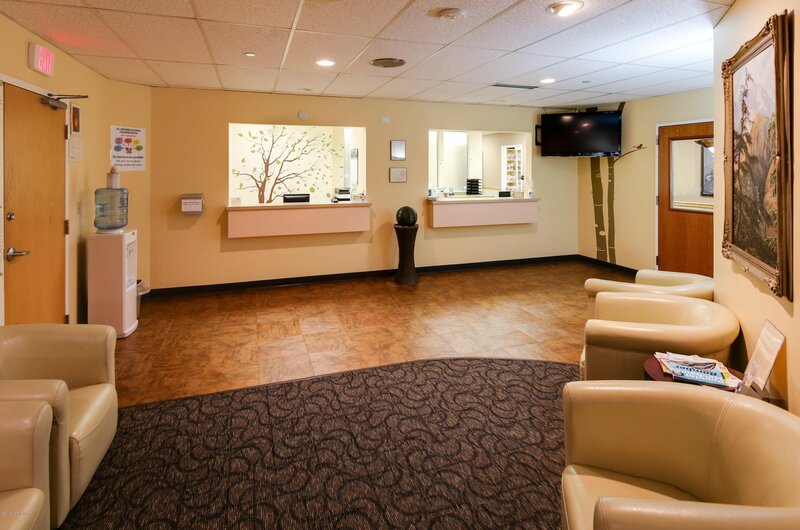 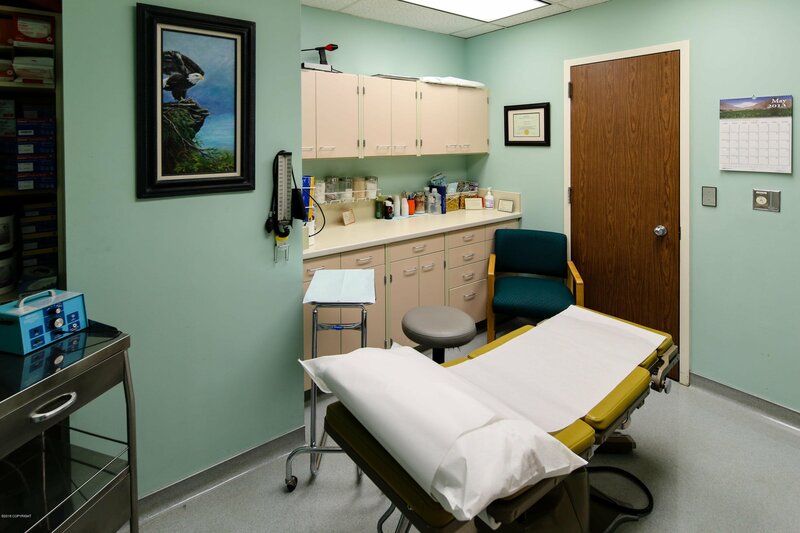 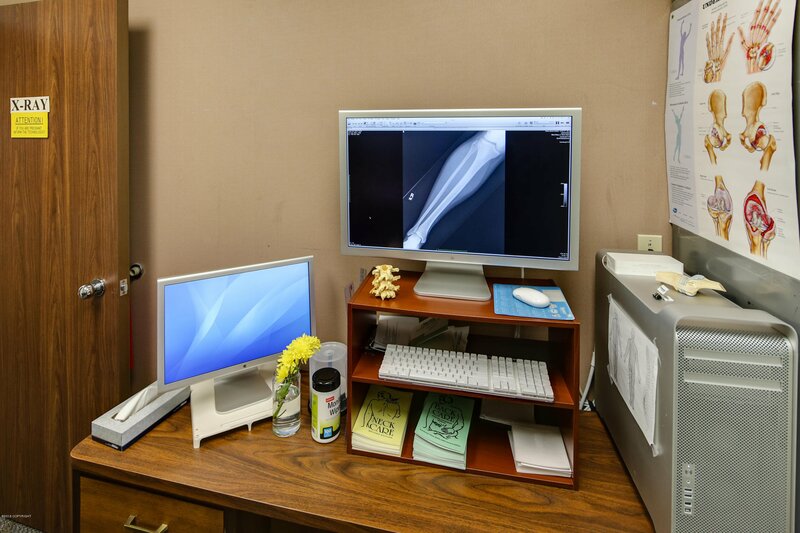 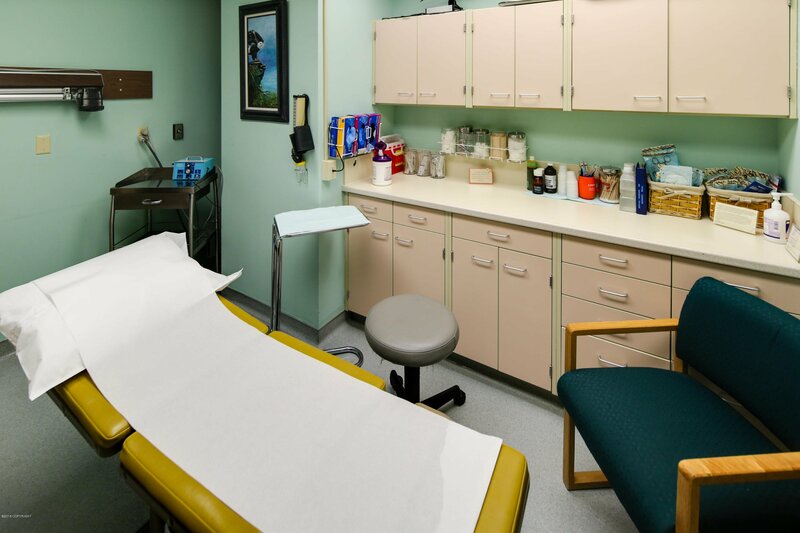 Corner suite has it's own In-house Lab and Full X-ray facility, 5 exam rooms with sinks, Waiting Area, 2 bathrooms, procedure rooms, 2 Provider's offices, Front desk, Billing office, Nurse's station and 2 Multi Purpose rooms. 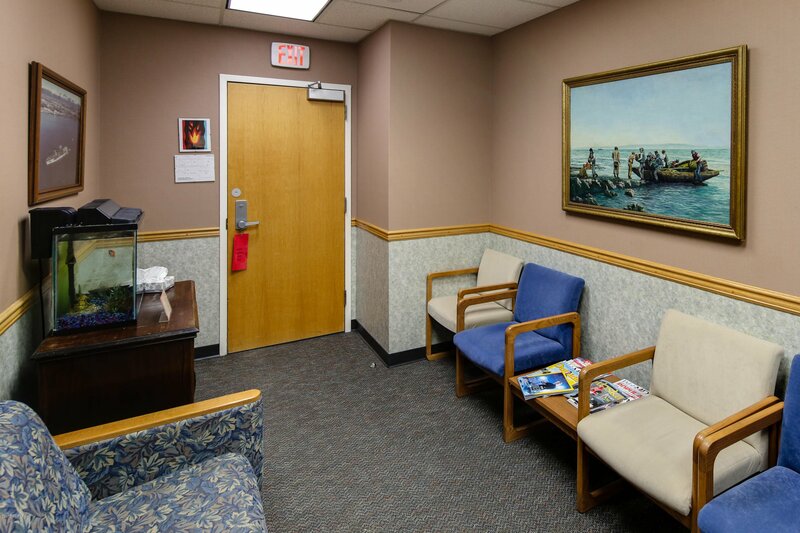 Suite rooms are wired for internet and connected to main server with wifi throughout. 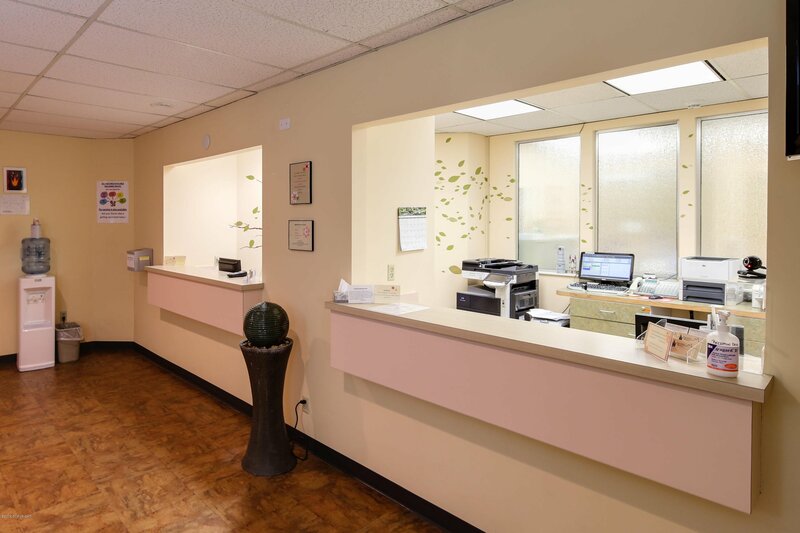 Dues cover Electric, heat, water, housekeeping and security. 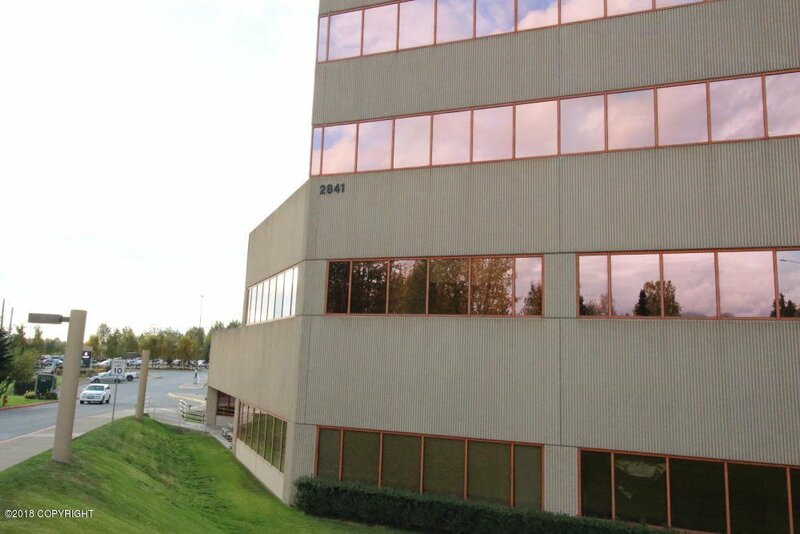 The only expenses the owners are responsible for are taxes and insurance.